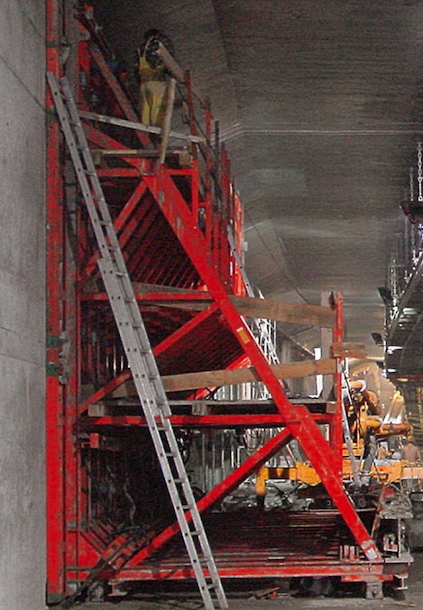 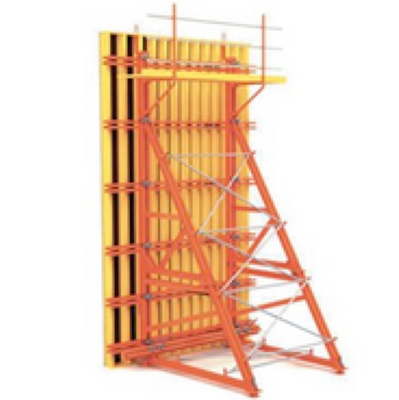 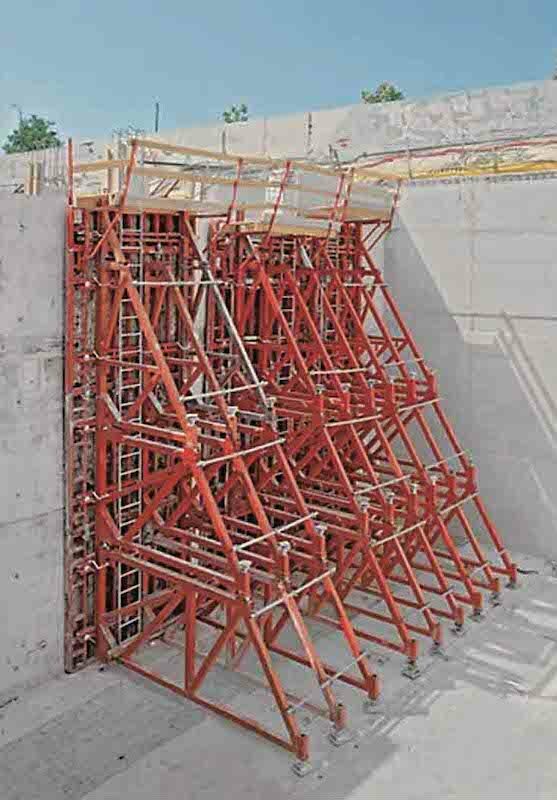 Single side formwork SSF 20 for safety with single-sided wall formwork Where it is not possible to place a form-tie through the formwork elements or panels to anchor them to the opposing formwork, "Supporting construction frames" enable the concrete forces to be safely transferred. Easy to transport by matching the individual component geometries to suit truck and container dimensions. 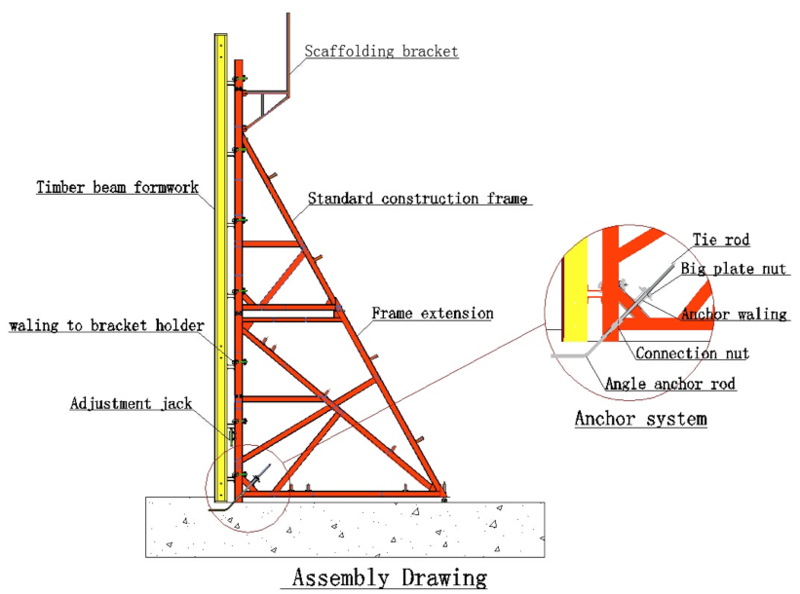 ◎Tensile forces are reliably transferred by means of diagonal anchors.